Add new swing to your lids with the BeYu Color Swing Eyeshadow. The silky powder eyeshadow comes in a wide range of colors and effects for uncomplicated eye make-up! Optimum color that stays put for a long time. Individual shades can be blended together perfectly. The brilliance can be further enhanced by using a moistened applicator. Practical compact packaging that is easy to take along. 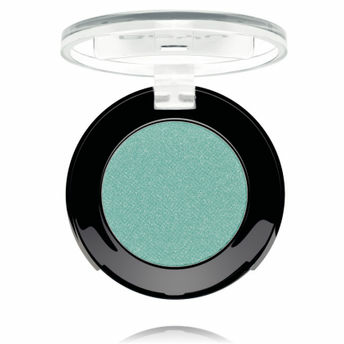 Alternatively, you can also find many more products from the BeYu Color Swing Eyeshadow range.